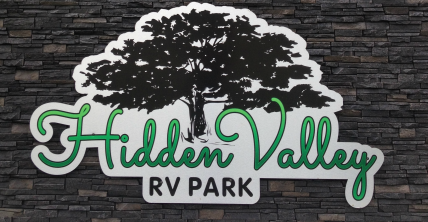 ***Contact Tina at hiddenvalleyrvpark@outlook.com or 204-825-0165 for more information or to book a seasonal site. All seasonal sites are gravelled for low maintenance. No need to cut the grass every weekend! All sites are very well-treed, with lots of space between the sites. Camper trailers may be left year round.